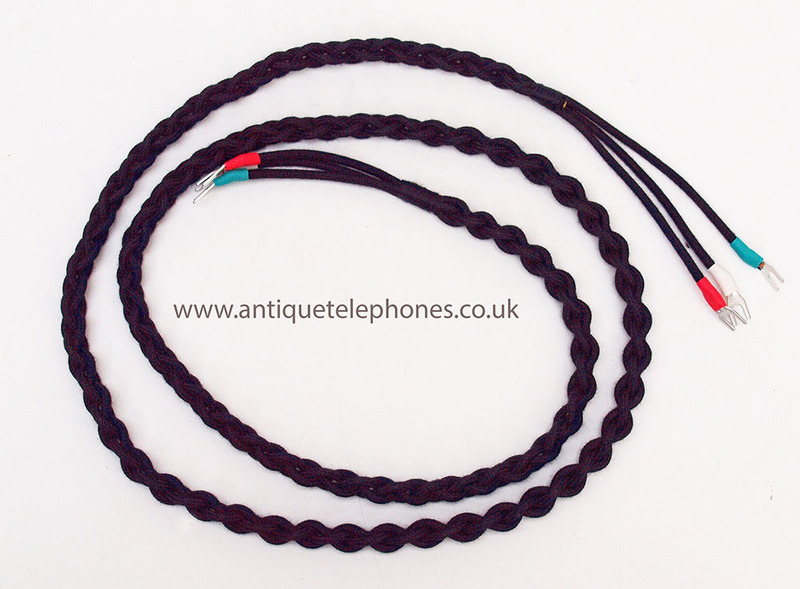 << Back Black braided handset cord for 200/300 series telephone. 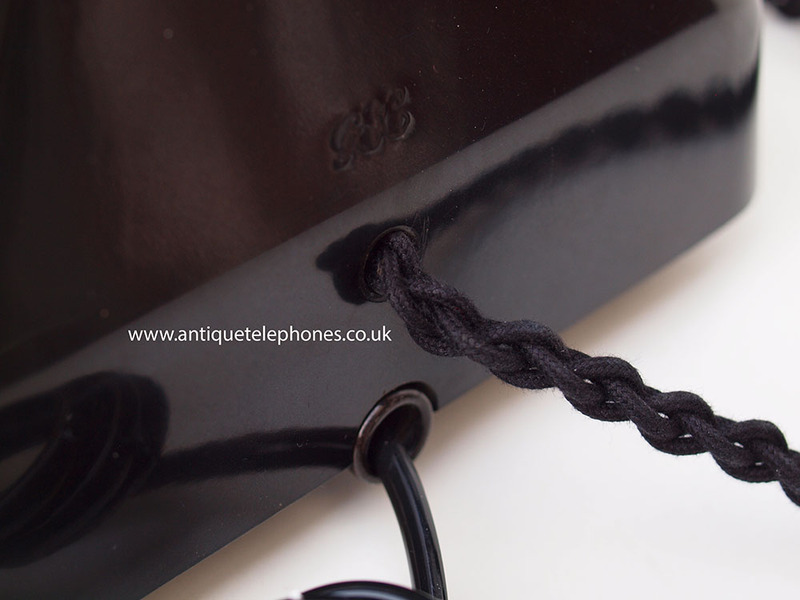 Black braided handset cord for 200/300 series telephone. This is a great all British made product. 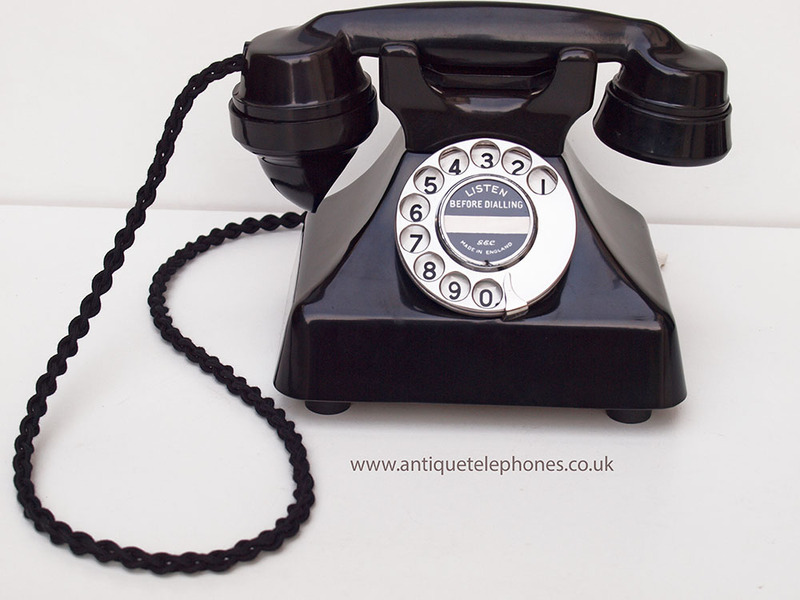 Black just added and looks wonderful on Non GPO models as shown here on a GEoPHONE.